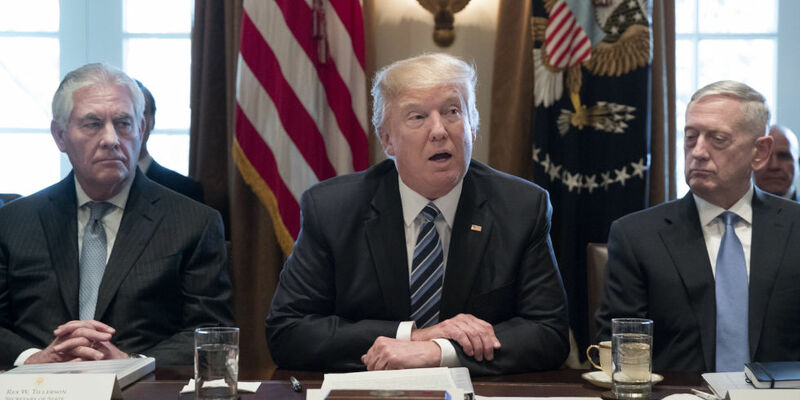 The President Donald Trump’s Secretary of State Rex Tillerson recently prevailed in an internal battle within the White House between himself and the UN Ambassador Nikki Haley, in making sure that US aid to Palestinians continues. Ms. Haley had been insistent in wanting to cut off all funds to Palestinian refugees, as form of retaliation because of Palestinian officials’ refusal to engage in a still-nonexistent peace process. 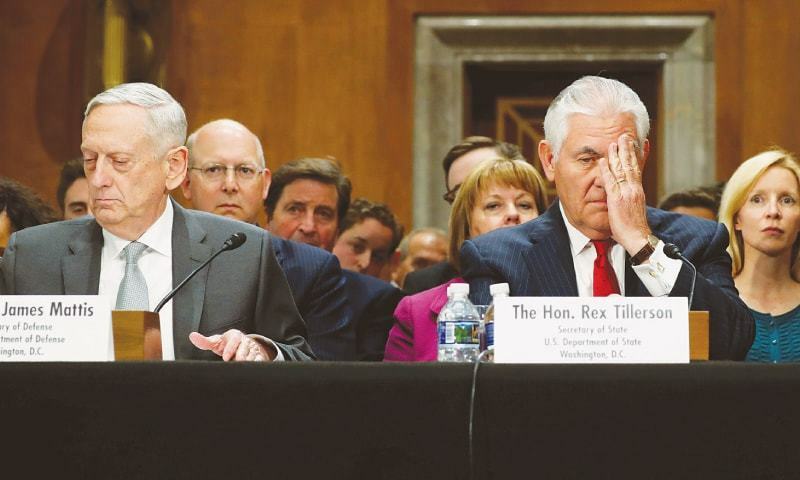 It seems that despite all the predictions that the Secretary of State Rex Tillerson would have left State Department by now, are moot. It looks like he is here to stay. 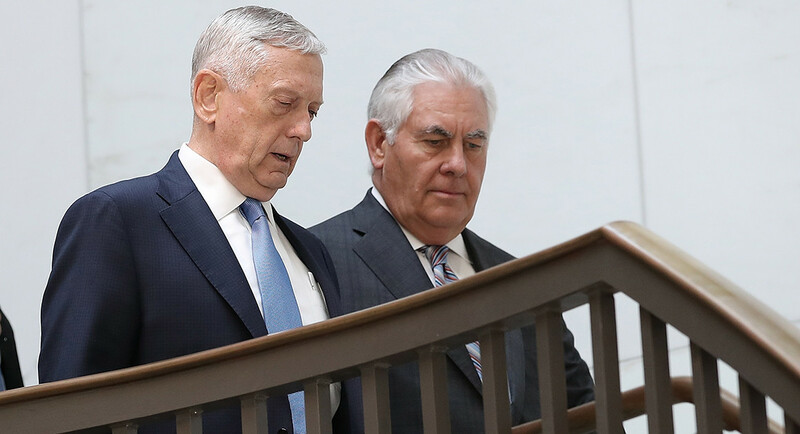 It is a well known fact that Secretary Tillerson and Secretary of Defense General Jim Mattis are tight and meet or talk with each other on a daily basis. I have always wondered about the significance of what Mr. Tillerson overheard at the meeting held between President Trump and Russia’s President Vladimir Putin during the summer 2017 international summit in Hamburg, Germany where Mr. Tillerson was the only American witness. State Secretary Tillerson has been working with the President and getting things done. I’d love to know the rest of this story. Secretary Tillerson has survived to serve while getting presidential rulings in his favor over Ambassador Haley, despite the fact that President Trump hates his guts. Thanks a million times over foe all of your support and for this reblog. Professionals starting to take over? Thank goodness, there are some adults in the room.